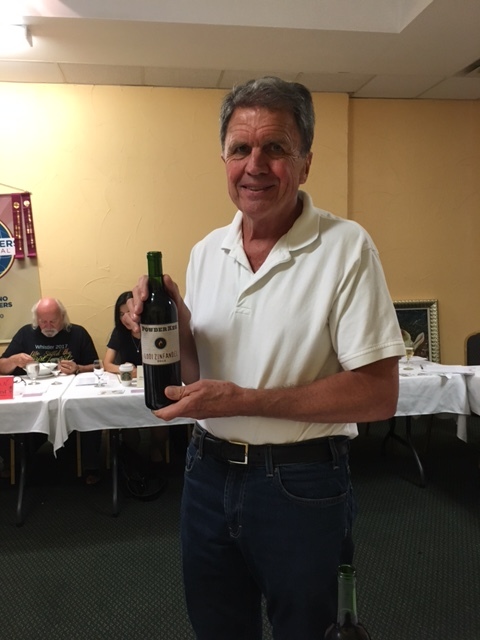 Rick Hancock presented a fairly light but satisfying California Zinfandel. Powder Keg Lodi Zinfandel 2012. Great choice!